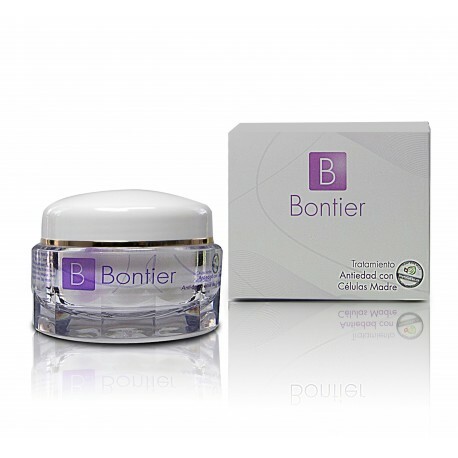 Genetics joins cosmetic to create this pleasant texture cream with a quick absorption provides an immediate sensation of softness and hydration. Stem cells are responsible for regenerating the other cells, which are essential for maintaining cellular youth. With the age and stress of modern life stem cells are less active and disappear gradually, causing premature skin aging. 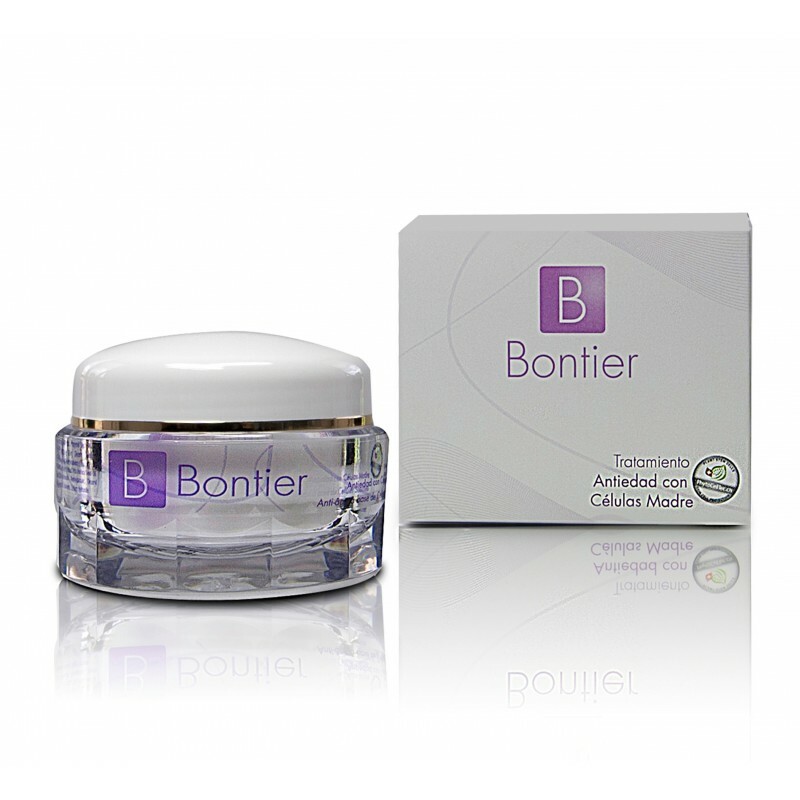 When formulated with stem cells from the famous apple Uttwil Spälauber, Rejuvenation Treatment Cream of Stem Cell of Bontier Laboratories provides vitality to the skin stem cells, increases longevity, revitalizes and fights aging.